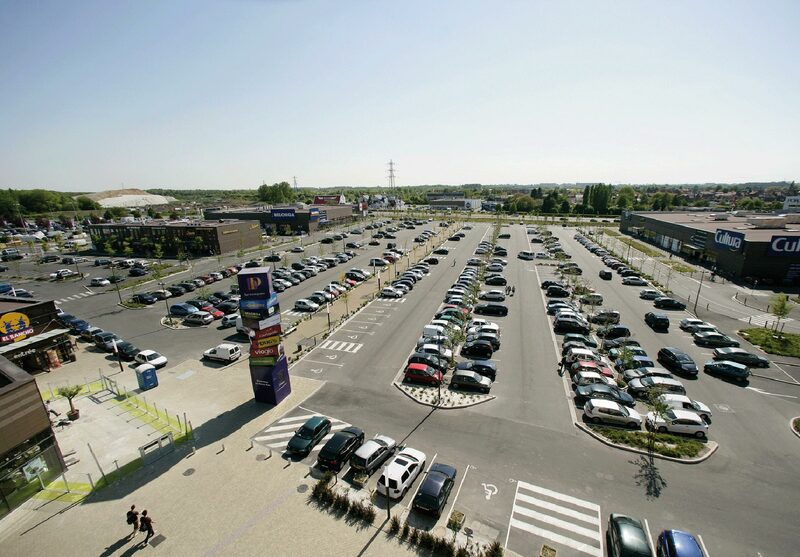 Heron Parc is an outdoor retail destination located at Villeneuve D’Ascq in Lille. At 42,500 sq m it incorporates a 2,800 seat, 12 screen UGC cinema, as well as approximately 15,500 sq m of retail let to several well-known retail operators in France including Objet & Companie (part of Leroy Merlin Group), La Grande Récré, Go Sport, Darty, Milonga, Yougs and Cultura. The site also consists of four office levels with a total area of 9,697 sq m and a 2,080 sq m food court leased to a number of well-known restaurants including Hippopotamus and Del Arte. 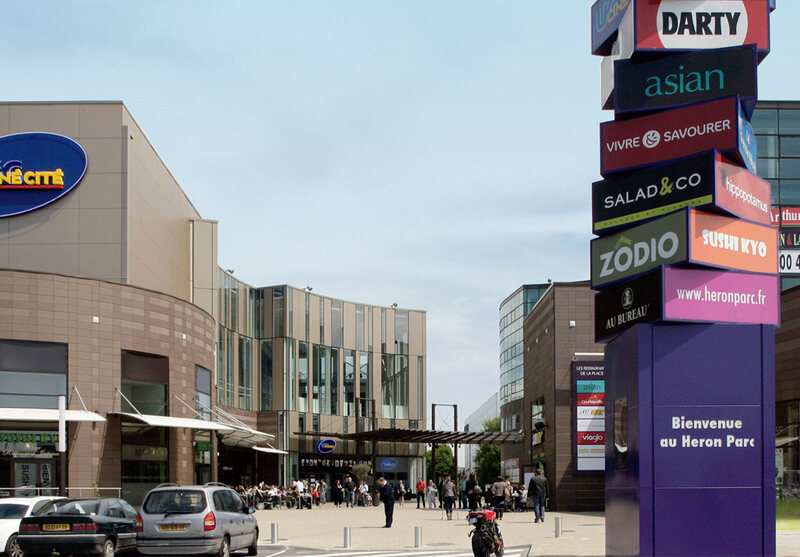 Heron Parc benefits from being in close proximity to V2000, which is the largest shopping mall in Northern France and opposite the new Stadium Lille Metropole. The first phase opened in March 2008 and the site was fully opened in Novem- ber 2009. In 2011, the development was sold to Grosvenor.